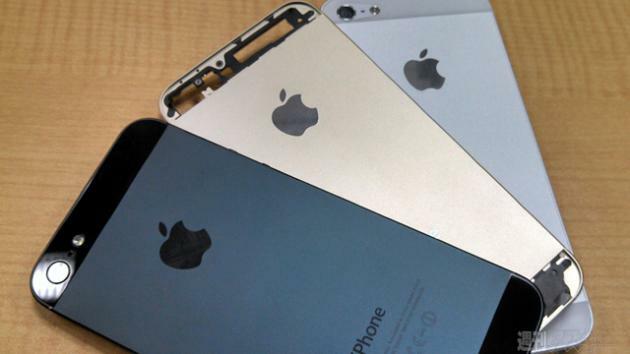 Leaked: Is This The Gold iPhone 5S? No, the gold iPhone 5S won't be so bling you'll mistake it as a gold bullion. At least, that's not what these pictures suggest. 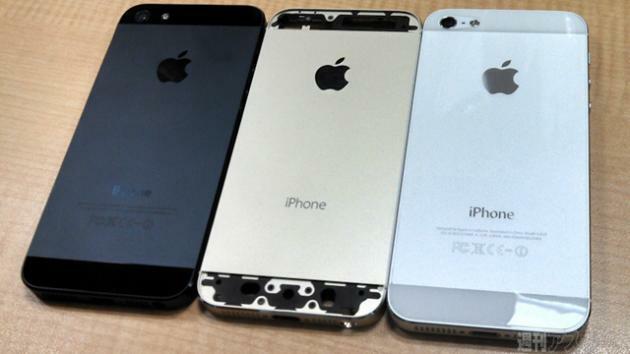 Published by Japanese site Weekly Ascii, they claim that these are the new "champagne" iPhone. And it's actually not that bad! The usual rumor disclaimer applies here, since Apple's really secretive. It's highly possible that this could be fake. But then again, the claimed leak comes from a Japanese site via serial iPhone leaker Sonny Dickson.